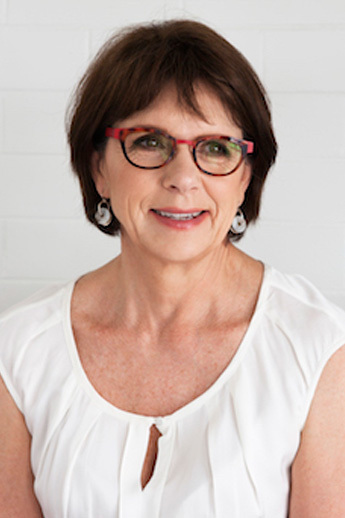 Dr Janet Vaughan is a supportive and caring obstetrician with 20 years experience in obstetric care including normal pregnancy, ultrasound, fetal medicine and complicated pregnancy. My role in caring for your pregnancy is to support you through what is both a very exciting and sometimes daunting experience. My aim is to be there for you when you need professional advice. Everyone I care for has a different expectation of the experience they want from their pregnancy and birth. I will work with you and your partner to help you achieve your preferences. When I first see you I will check that all is well with your pregnancy, explain pregnancy management and advise you where to access reliable health information. Together we will plan how your pregnancy care should proceed safely and in the months to come I will be there to provide guidance and support as you prepare for the birth of your baby. I have a special interest in high risk pregnancy as I am a fetal medicine specialist. I previously directed the Fetal Medicine Units at both Queen Charlotte’s and Chelsea Hospital in London UK as well as Royal Prince Alfred Hospital in Sydney. I have also practiced fetal medicine at the Mater Mothers’ Hospital in Brisbane and John Hunter Hospital in Newcastle. Currently I run a boutique fetal medicine service in my rooms in Willoughby. I have a particular interest in multiple pregnancy, having started the first Twins Clinic in NSW when I worked at Royal Prince Alfred Hospital. This means that I can care for your pregnancy as well as perform the serial scans that are usually associated with having twins. I birth babies at North Shore Private Hospital at St Leonards and at The Mater Hospital at Crows Nest. 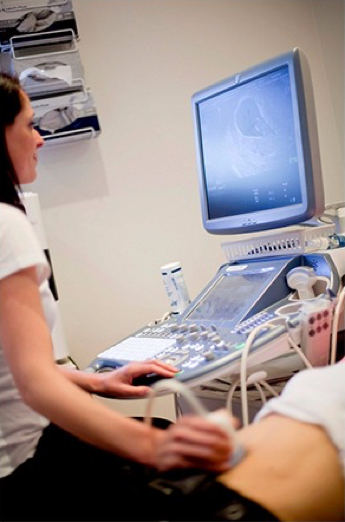 The practice at Willoughby is co-located with my obstetric practice and offers a NATA accredited diagnostic ultrasound service with a dedicated ultrasonographer and state-of-the-art top of the range equipment. This means your routine pregnancy scans can be performed at the same time as your pregnancy visits which is convenient for you. 3D scanning is also available. Women are encouraged to seek information to optimise their health prior to becoming pregnant. This is particularly important if you are having problems getting pregnant or have a chronic medical illness, had a previous complicated pregnancy or have a family history of genetic conditions. I am a Member of the Council of the Royal Australian and New Zealand College of Obstetrics and Gynaecology (RANZCOG). On behalf of RANZCOG I am senior examination coordinator for obstetricians and gynaecologists in training. Also, on behalf of the RANZCOG, I provide and manage ultrasound courses to training obstetricians across Australia. To book as an obstetric patient of Dr Vaughan, please call our reception on 02 9958 2100 or complete the following Maternity Registration Form and we will contact you shortly. You will need a referral from your general practitioner when you book.